To continuously improve and expand on our core business of recycling. 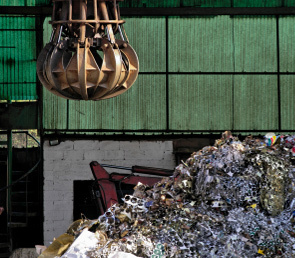 We aim to achieve this by bringing innovation and environmentally sound solutions to the treatment of ferrous and non-ferrous recyclable materials. 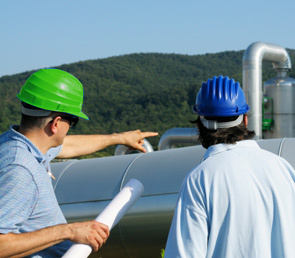 We are constantly investigating and implementing new technologies and processes that allow us to expand our core business while limiting our environmental footprint. To continuously build on and foster new relationships with our scrap metal suppliers, distributors, and consumers. We attribute much of our success to our working business relationships with those around us. Reliability, Honesty, and Integrity are all characteristics which one can expect when doing business with Premier Recycling. 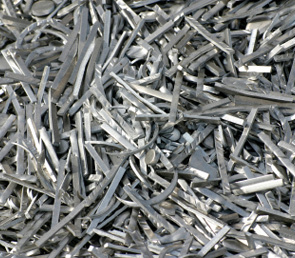 To continuously maintain and improve upon the quality of our processed recyclable materials. As our business expands we are employing increasingly stringent management and control principles to ensure a uniform product ready for mills, foundries, and recyclers across Canada and the Northern United States. To continuously question and improve our safety guidelines and procedures in an attempt to reduce and remove risks from our operation. 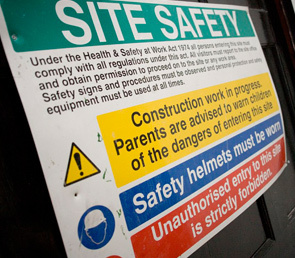 We strive to ensure that safety takes precedence over operations and commercial considerations.